Well if you haven’t heard, Windows 9, is the new “10” This is a sample of what the new windows will look like. Everybody will get a chance to download a rough version of the new operating system and take it for a test drive. Windows 10 won’t officially be out until 2015. Microsoft Announces Windows 9, but Names it Windows 10. To get to the Task Ma nager, Right-click the Task-Bar then click on the Task Manager. To resolve these kind of issues, you can use what is known as SFC/SCANNOW, or the system File Checker. What this program does, is search your operating system, and if it finds a file that needs replacing due to corruption, it will replace it for you. In order for this work, you will need the operating disc, for that particular OS, if you don’t have one, you can always borrow one for this operation. This will probably take a little time, so you might want to go and do something for a while. after it is finished it will let you know if it found anything. It will usually tell you what was found. Once done, go ahead and close the window or if your a new techie, just type Exit, tap the power button and the computer should shut off. Then go and restart the system. Hope this helped. 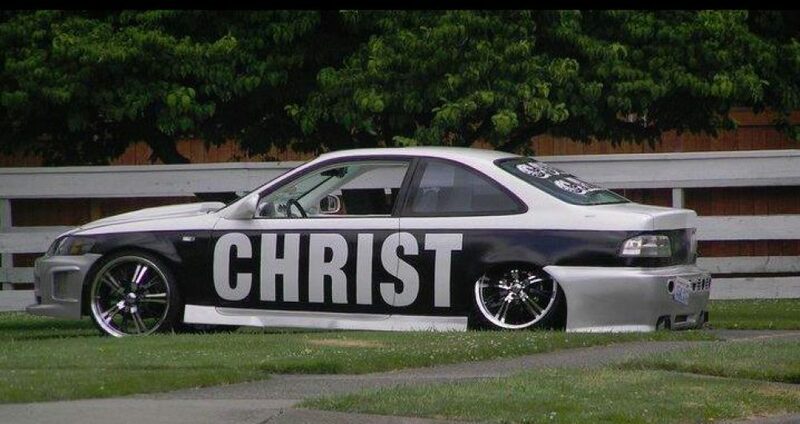 Putting God First, God Bless. Windows 8.1 consumers: It’s time to move to Update 1 | ZDNet. 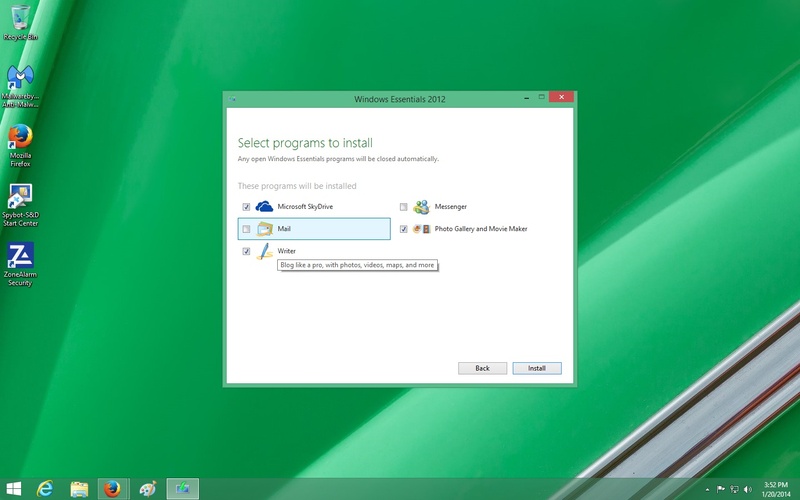 Once you have started the download of Microsoft Essentials 2012, a window pane will open up giving you option to install Microsoft Skydive, Movie Maker, Photo Gallery, Mail, Writer, and Outlook Connector Pack. I decided I didn’t need all of these so I just chose Photo Gallery, Movie Maker and Writer. 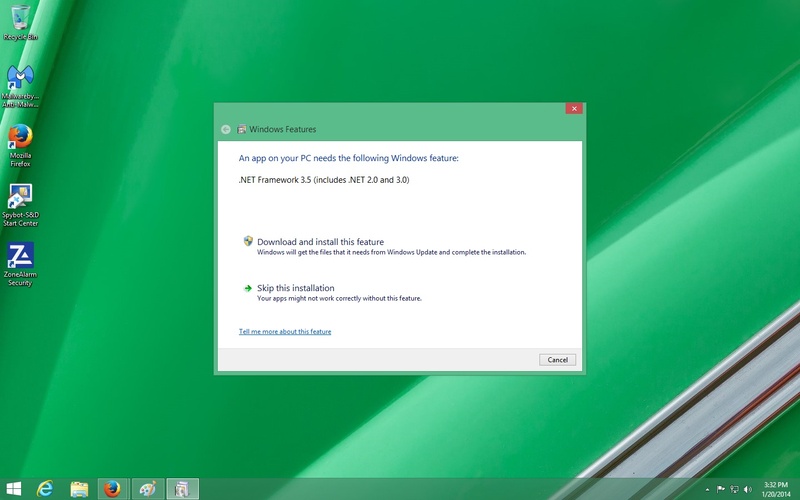 After clicking on your choices, you may be asked to install Net Framework 3.5 to install Windows Essentials. this only takes a few minutes. After Windows Essentials is loaded click close. go to the Start Menu in Windows> search bar,> type Movie Maker, when it appears Right-click on Movie maker pinning it to start and then to the Task bar, this will make it easier to gain access . Click on Agreement and you know have Windows Movie Maker. Remember Put God First in everything you do. Facebook is a social network application, that we use on our computers, smart phones and other devices to keep in touch. We can post photo’s, check to see how our friends are doing and even play games, such as Farmsville2. There is a lot to do with Facebook. It keeps us in the loop with our families and friends. Whenever you download a program, make sure to use a limited account. Sometimes, we are searching the web and we see something like Facebook Messenger and we don’t notice that it is not from Facebook, then the computer starts acting wacky and we can’t seem to figure out why. If you move your mouse across the screen, and it doesn’t actually stay in one place moves a little chances are you probably have Malware or a Virus. Malware Bytes is one of the programs that I use. This program is quite enough for getting rid of malware. After downloading be sure that you click on the update tab. The link below will help on how to best run the program. Upon testing the application, if you just install without using the custom installation, you are going to have around 542 Malware infections on your computer. To prevent Facebook Messenger from loading after you download the Zonealarm free firewall, Click on the firewall, this will take to Application Control, find Facebook Messenger, left click, you will have options, click Kill, a warning will pop-up, click OK, and do this for each Facebook entry, you also want to remove the program by going to Programs and Features, find Facebook Messenger and click Uninstall. Which brings us to the conclusion that downloading Messenger from the official Facebook Website is the only safe place. a few pointers that will help you get started. The first thing that you will see after switching on the computer for the first time is the Lock-screen. To move the lock-screen, push down on the space bar or press the Enter button. The next step you have to maneuver past is setting up a Hotmail account, if you already have this, just log in like you would on your account. Setting up a Hotmail account is only needed if you want the windows 8 to keep settings on all your devices. You do not have to set up an administrator account, to get started. For setting up a limited account you can use your Gmail or Yahoo Account. After you have created a User Account, you will see what is the new look for Windows 8 “Live Tiles” for the Start Menu. Once on the desktop, Look for the windows explorer or File folder. This will be on the bottom on the Taskbar. From here you can get to computer, Pictures, Music, pretty much anything. By moving the mouse pointer to the top right and then down, you activate the Charm Bar. This can also be accessed by clicking down on the Windows Key and the Letter C. which lists the following areas of interest Search, Share, Start, Devices and settings. Under Settings ,you will be able to shut-down, restart , adjust volume, Access Control Panel, Personalization, and PC Information. Under Settings you will find PC Settings for changing the lock-screen picture, Ease of Access, Windows Update , if you are on another page and wish to get back to the start menu,just move the mouse pointer down to the bottom left hand corner and the start menu will appear. If you Looking for the applications feature, move the mouse pointer to the top right hand corner than move it down clicking on search this will display the applications of programs on your computer. Microsoft Windows comes with MSE (Microsoft Security Essentials ) Windows Defender. If you prefer to reload a different Anti-virus, you can do this by first going to the search bar and typing in Windows Defender. Once Windows Defender is loaded go to Settings, Uncheck the box next to Turn on Real Time Protection to shut Windows Defender off Save changes. Restart the computer and install your favorite Anti-Virus. How To Play DVDs on Windows 8 – How-To Geek.